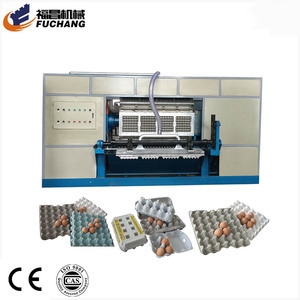 Foshan BeSure Technology Co., Ltd.
HGHY Pulp Molding Pack Co., Ltd.
Automatic Disposable Paper Fiber Plate Making Machine / Tableware Production Line It &rsquo; s mainly used for high quality pulp molded products. The raw material is white paper pulp, sugarcan bagasse plate pulp or other kind of pulp. 2. W orkshop size is for reference only and could be adjusted according to actual size of client &rsquo; s plant . 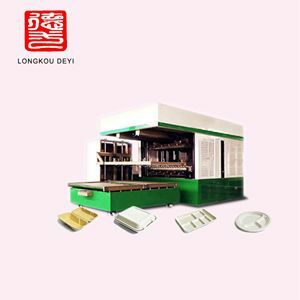 Longkou Fuchang Packing Machinery Co., Ltd.
Longkou Deyi Machinery Co., Ltd.
Ruian Best Machinery Co., Ltd. 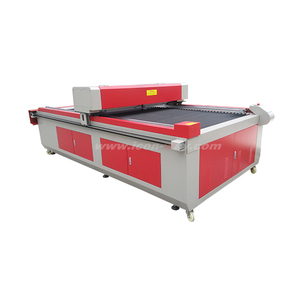 If your plate is very large, and the paper is up 600gsm, we design a special machine for you. Our machine Max deepth can be 50 when changed the cylider to 10ton . 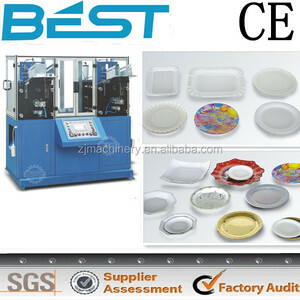 We have more experience for others for the moulds production . 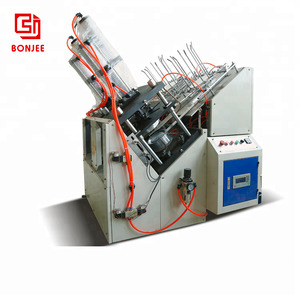 d.
Pingyang Bonjee Machinery Co., Ltd.
Longkou Tongyi Machinery Equipment Co., Ltd.
Xiangtan Zh Pulp Moulded Co., Ltd.
Zhengzhou Leizhan Technology Paper Machinery Co., Ltd.
Longkou Unity Machinery Equipment Co., Ltd.
Zhengzhou Thrive Trade Co., Ltd.
Yantai Huaxiang Machinery Equipment Co., Ltd.
Ningbo Ruking Electrical Technology Co., Ltd.
Zhengzhou JYD Machine Co., Ltd.
Jinan Always Machinery Co., Ltd.
Qinyang Smail Machinery Co., Ltd. 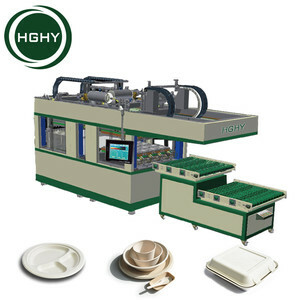 The final molded pulp tableware can be produced after drying, pressing, trimming and die-cutting. 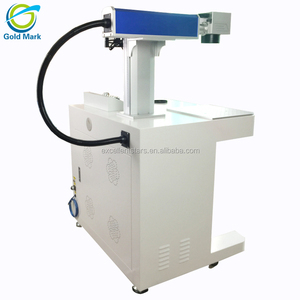 The machine line mainly produces tableware plate products, and other higher quality demanded of both smooth side of packages products, like electrical inner packages, elegant mask,etc. 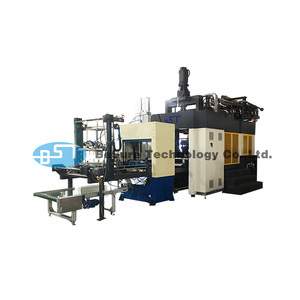 Our team has know the most advanced technology well in pulp molding machines, which have the types of reciprocating machine, rotary machine. 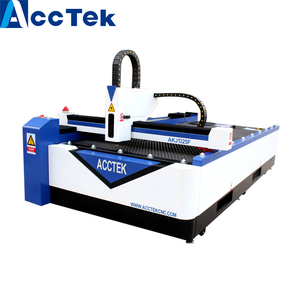 We insist on quality first, service best to offer help for so many machine buyers for the past years. Our goal is to make machines serve more and more people and live better with all our efforts. It's a long way to go and we're sure to make some differences in the future. 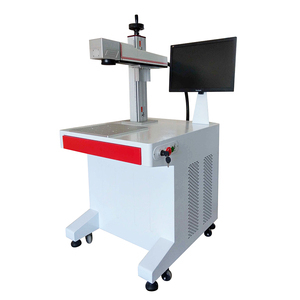 Alibaba.com offers 24,773 fiber plate machine products. 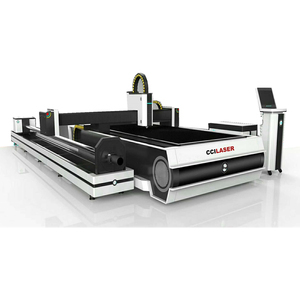 About 61% of these are laser cutting machines, 1% are plastic extruders, and 1% are paper product making machinery. 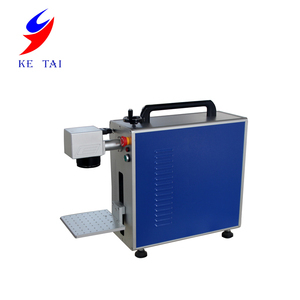 A wide variety of fiber plate machine options are available to you, such as free samples, paid samples. 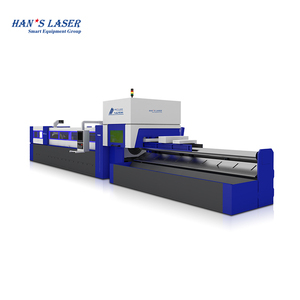 There are 24,711 fiber plate machine suppliers, mainly located in Asia. The top supplying countries are China (Mainland), Taiwan, and Philippines, which supply 99%, 1%, and 1% of fiber plate machine respectively. 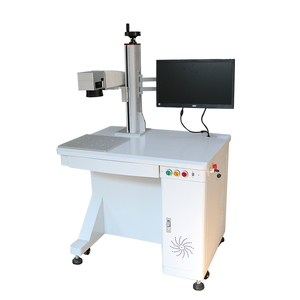 Fiber plate machine products are most popular in Domestic Market, North America, and Southeast Asia. You can ensure product safety by selecting from certified suppliers, including 11,566 with ISO9001, 1,546 with Other, and 1,425 with ISO14001 certification.